Experience the spring in the Isarco Valley! 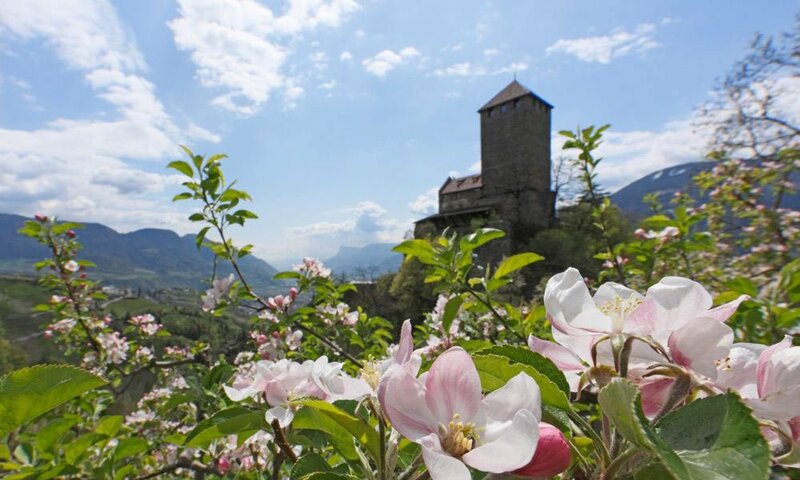 When high above the Isarco Valley the last snow still glistens, in the valleys, the apple trees are already in full bloom and the bees dance in the warm air. Crocuses and other alpine flowers delight the eye, the grass gleams in delicate shades of light green. The spring awakening around Rodengo is a truly idyllic experience. 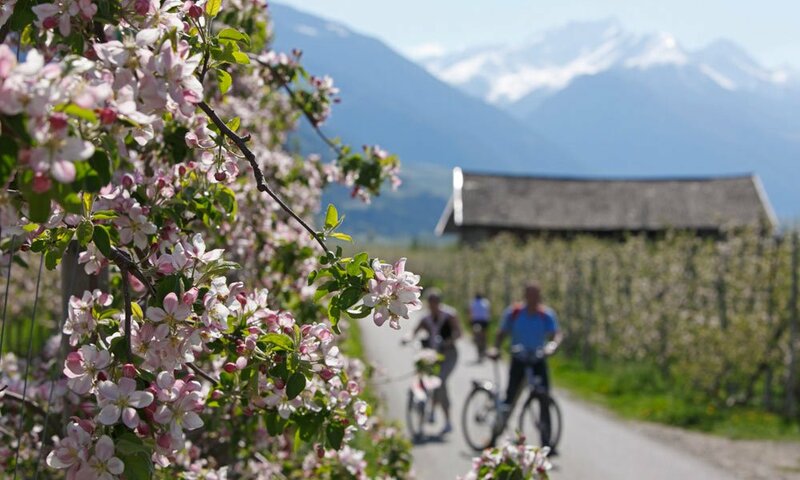 As soon as the spring arrives in the Isarco Valley, the mountains welcome you with open arms and fabulous views, and sweet floral scents invite you to visit pastures, alpine plateaus and scenic trails. As soon as the spring sun has cleared all the paths of snow, you are among the first that will be wandering across meadows, through larch forests and along bizarre rock formations in our beautiful alpine region. Now you can feel first-hand how our rich flora awakens and assumes new forms. 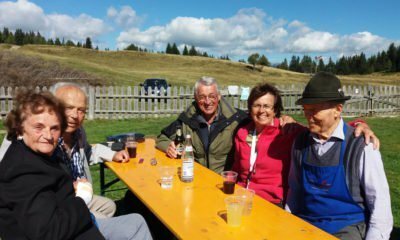 Therefore, the spring awakening is one of the most beautiful holiday experiences that one can make in Gitschberg Val Giovo. 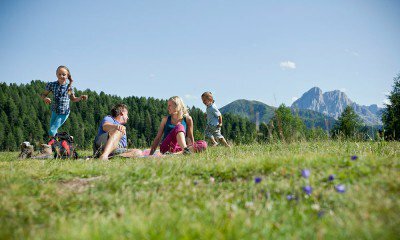 Enjoy the 360-degree panoramic view, our alpine plateau in Rodengo, and visit some of our 30 pastures. Take a break in one of the quaint cabins that have just re-opened their doors. The many hiking paths, Nordic walking itineraries and mountain bike trails lead you into the midst of the spring in the Isarco Valley. Educational nature paths and theme trails introduce you to our ancient customs and traditions. On the rather challenging Fundres Trail, for example, you may find out more about life on our mountain farms; on the Bee Path in Maranza, you may discover the interesting activities of these little insects. Everywhere the new life stirs – and you will be right in the heart of it.